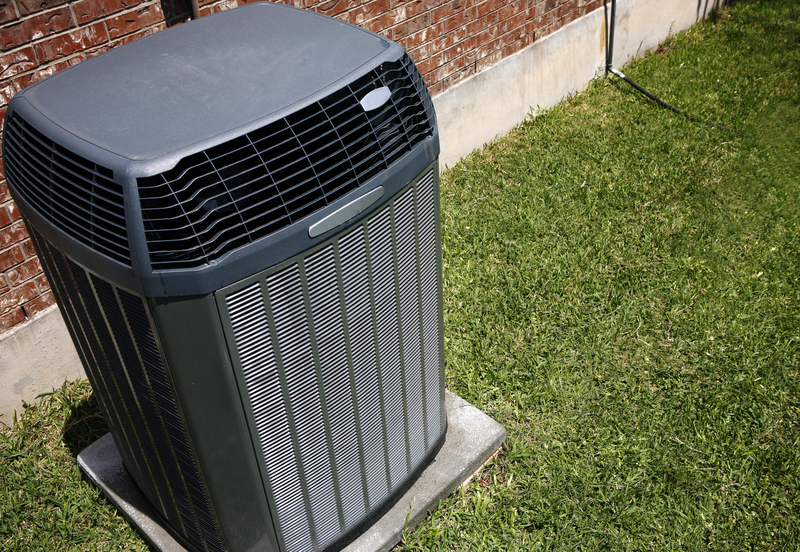 The warmer months in Polk County have finally arrived, but that means that your air conditioning unit will be getting a workout. With your air conditioner going to keep your home cool from the summer heat, it also means your wallet can take a hit from the higher utility bills during this season. Here are some ways that you can cut costs on your air conditioning bill during higher temperatures this year. Invest in insulation – If your home is lacking the right insulation to keep it cool during the summer, you could be throwing your money towards high utility bills. A quick fix to keeping the colder temperatures inside of your home is to make sure your interior walls and attic are adequately insulated. Close doors – Another way to lower your air conditioning bill for the warmer months is to close doors after you leave a room. If you do not have a central air unit cooling your home, this tip is especially important. Closing doors helps to keep the cold air contained to the area where you are and prevent it from being spread out. This allows your air conditioning system work more efficiently and helps it to use less power. If you are looking for an experienced, reputable company who specializes in HVAC repair in Polk County, FL, turn to us at All-Zone Heating & Air Conditioning of Polk County. Give us a call to set up a system repair or regular maintenance at (863) 410-0132 today.